this series of pictures will give an idea of what can be seen. 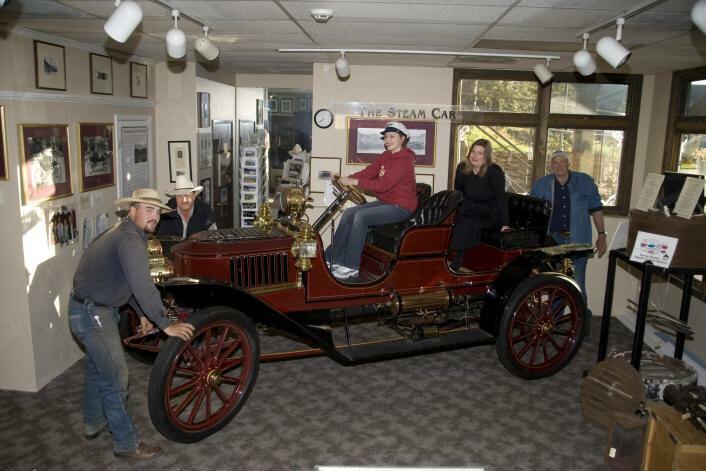 We recently received a Lane steam engine that came from a Lane steam car. 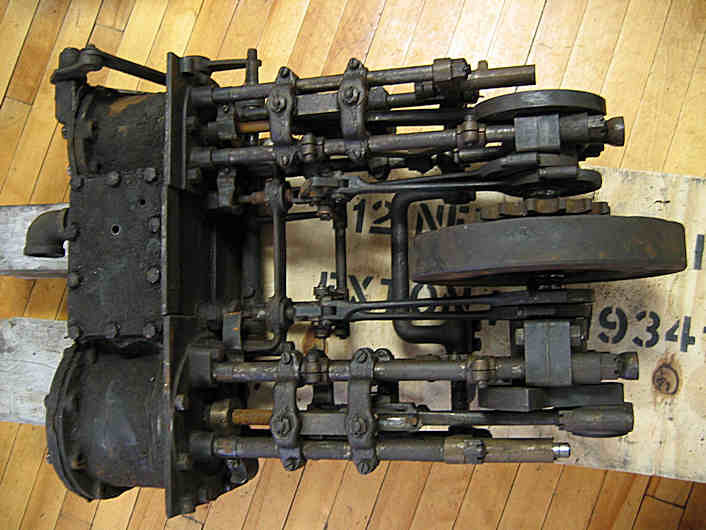 Lane steamers were produced in Poughkeepsie from 1900 to 1911. There are apparently only two known Lane steamers still in existence (one in the UK). equipped with a chain drive sprocket and flywheel. 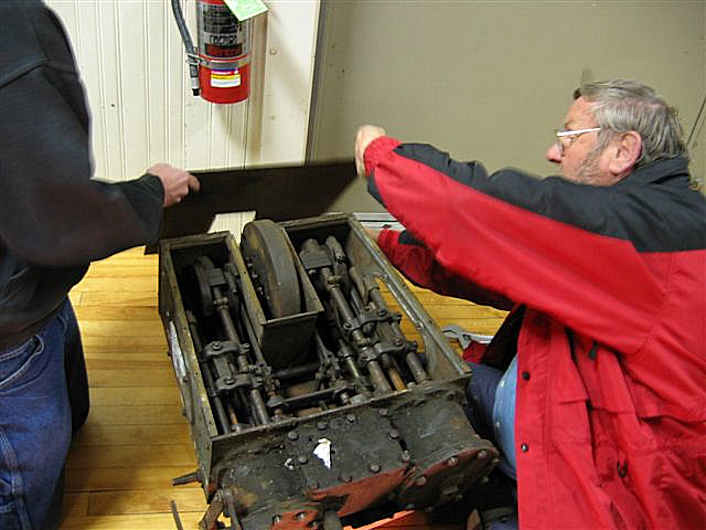 The attached photos show the Museum's steam car workshop crew disassembling the engine's rugged copper casing in order to assess and clean the engine. 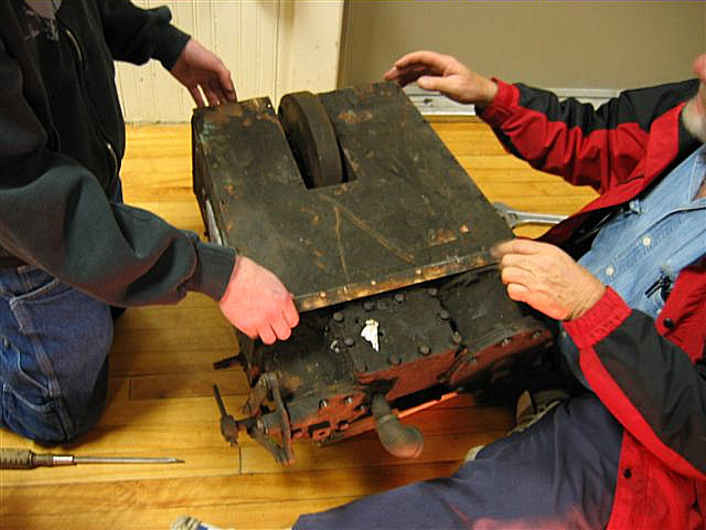 The engine appears to be in very good condition - its pistons and flywheel move freely. 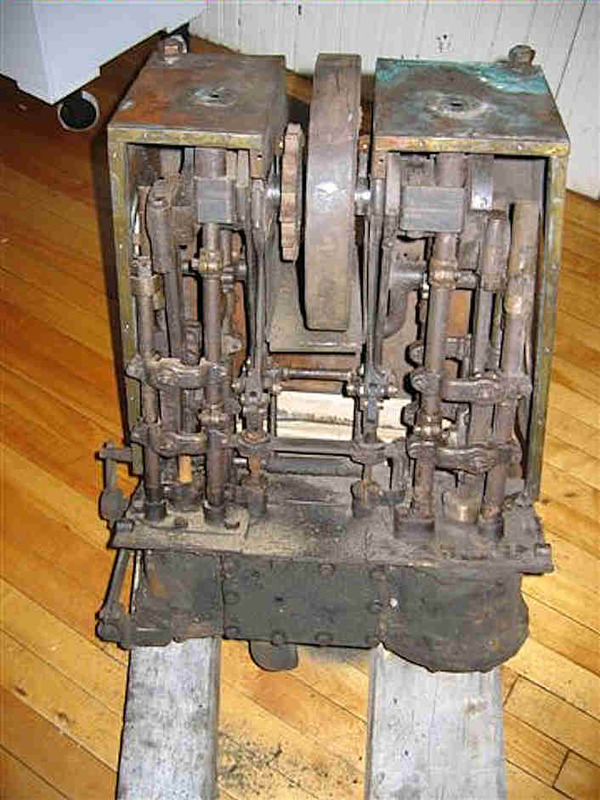 It shows some alterations to its pump mechanisms which were cut down at some point - it may have been once used as a stationary engine. So far we have not found any serial numbers or any other markings aside from what appear to be some random part numbers. 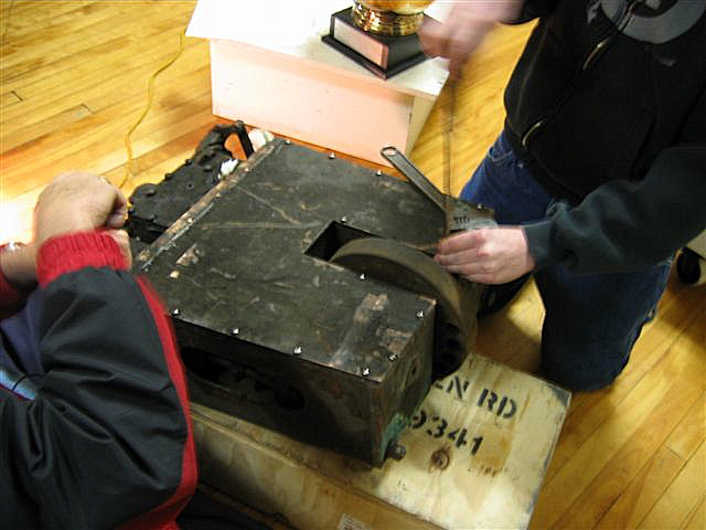 Plans are to clean and lubricate the parts of the engine, followed by determining the best way to mount and display the engine (probably by leaving the copper facing of the case detached so that the engine works can be seen). 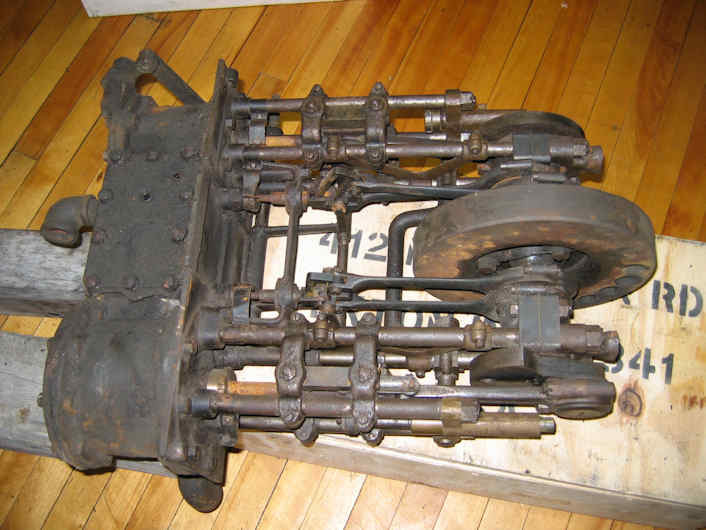 A very interesting acquisition for the Museum and for steam car historians. The Stanley Museum has a sister facility in Estes Park, Colorado, This is where F.O. Stanley's doctor sent him to recuperate from tuberculosis in 1903. Stanley made many contributions to the development of the town, including the grand Stanley Hotel. The Estes Park branch celebrates his local achievements. The Museum's entrance is in a modern facility in the Lower Village. Stanley Museum, Kingfield, Maine, U.S.A.